In this category, we typically synthesise standard, long or modified peptides. Standard peptides are made up of naturally occurring L-amino acids (of which there are twenty) and have a length of 6-25 residues. We offer two purity standards: >80% and >95% by HPLC and can synthesise laboratory-scale amounts from 1mg – gram scale quantities. Turnaround is 2-3 weeks. 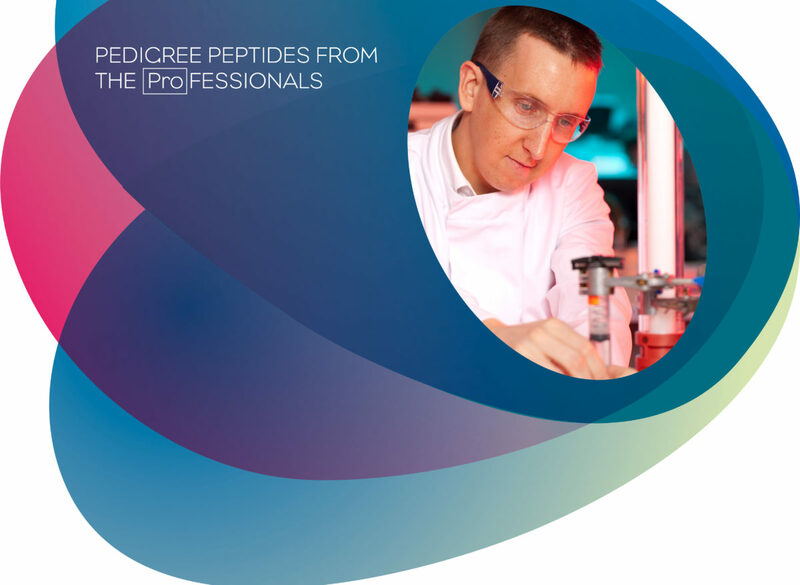 Long peptide synthesis for sequences up to 50 amino acids long is a more involved route and therefore is more expensive, time-consuming and we would advise technical consultation with CRB for sequence suitability and synthesis strategy. Modified peptides include cyclisation, phosphorylation, sulphation, methylation, glycosylation and N/C termini modification.